How did you go to school as a single mom? Pregnant with my first child, I was a single, full-time college student and I worked full-time. Often 2 and 3 jobs at once. It would have been soooo much easier to drop out of school and just focus on work and being pregnant. Problem was ... even though I changed jobs about five times when I was pregnant, my highest wage, working as an assistant manager of a restaurant, was $4.25/hour. I knew without a degree, my future was not going to get any brighter. It was the same when I enrolled in grad school. My boss wanted to create a new position, but certification for the position required a Master's degree. Getting my Bachelor's degree was a challenge as a single mom working full-time with one child in tow, how could I do this with three? 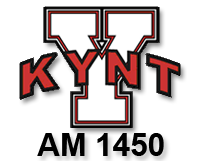 I know you want to advance in your career and provide more for your family. I know you want the security of knowing that if something happened to your job, you could replace that income at the same, or a higher level. In order to be a successful mom, student, and employee, I had to create and implement a Single Mom Master Plan that met the needs of all my roles and responsibilities. Let me share that plan with you! To make it all super simple for you, I created a step-by-step workbook so you can easily walk through the entire process, keep all your information in the same place, and feel completely confident that you have every detail completed covered! 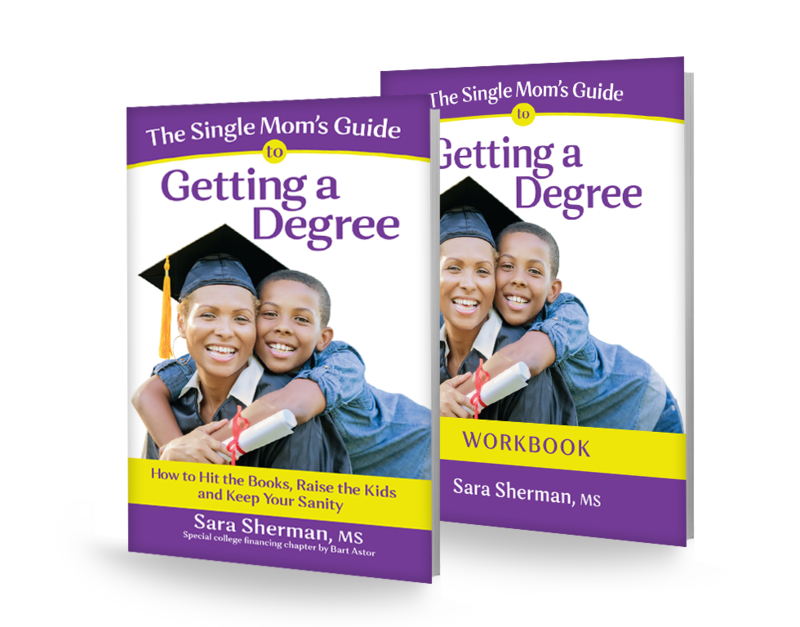 Grab your copy of The Single Mom's Guide to Getting a Degree right here! Achieve maximum success with the Workbook! Every worksheet you need to complete the exercises in the book...complete with instructions! Use the Kindle app on your phone and have The Single Mom's Guide to Getting a Degree with you all times for quick and handy reference! Ever since Sara first announced she was writing a book, I’ve been waiting to read it. Drawing from her own challenges and triumphs, Sara has gifted us with a masterful blend of practical advice, warmth, case studies, inspiration, statistics, resources, action steps, and insight. 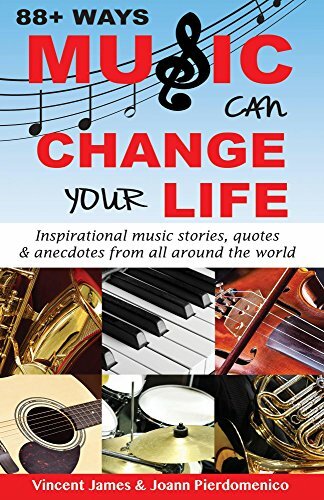 The breadth of topics in this pleasurable read includes how to: complete the FAFSA; discover one’s passion (and college major); and decide what type of financial assistance to pursue. The Single Mom’s Guide to Getting A Degree raises the bar for all of us who aim to empower others to reach their full potential. Sara Sherman: cheerleader, coach, friend, advisor, guide. If you’re a single mom considering pursuing a degree, you need to read this book. 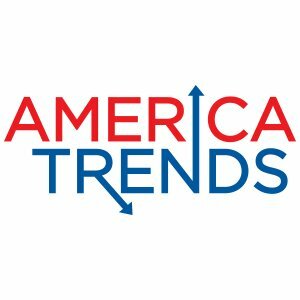 Increasing your income by advancing your education provides a good role model for your children as well as steering you on a path to a more secure retirement. The Single Mom’s Guide to Getting a Degree is a roadmap with concrete directions in an easy-to-follow format. 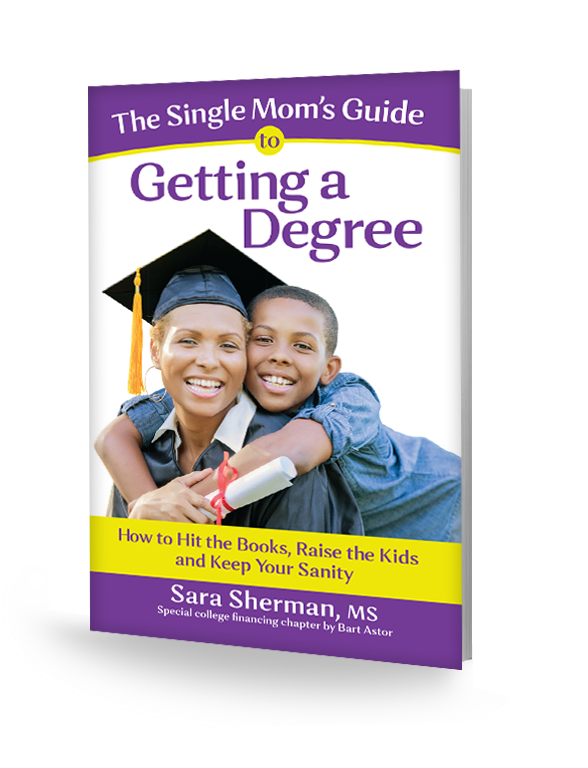 Sara Sherman’s book should be required reading for any single parent with questions or self-doubts about pursuing a college degree. This is a practical, factual, resourceful, step-by-step presentation of how to pursue your dream and balance the demands of family with those of college coursework. The reader will feel empowered by the knowledge found herein and motivated to get started immediately. Great job, Sara!